Peter is a Trainee Solicitor at CFG Law and joined the team in 2016. He is always professional and friendly with clients, talking them through the process of making a claim and ensuring they understand all aspects. Peter shows an impressive enthusiasm for his work and is passionate about helping clients and their families and providing ongoing support throughout the entire process. Before joining CFG Law, Peter was a professional biologist holding a Doctoral degree in biological sciences and was a chartered biologist and Fellow of the Royal Society of Biology. 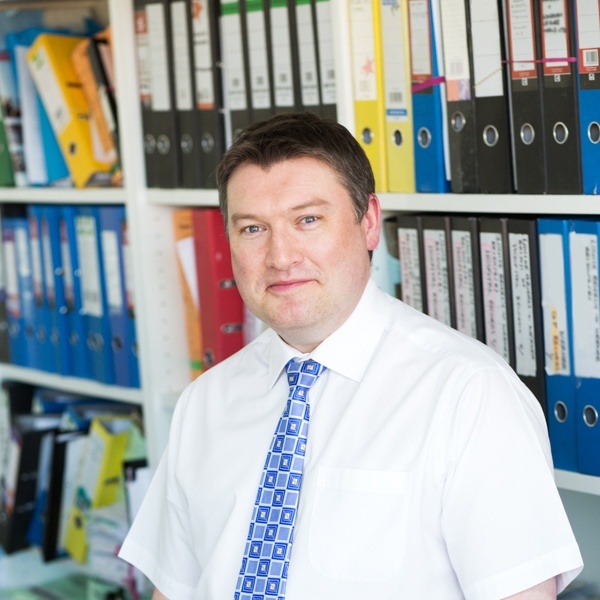 Peter’s background is invaluable when dealing with complex scientific and medical issues which arise in connection with the evidence relating to serious injury claims. Developing a warm and supportive relationship with clients. The forensic analysis of scientific and medical evidence to support a successful claim. Seeing clients and their families achieving a just settlement for their life-changing injuries. Getting to know clients and having the privilege of assisting them during a very challenging time in their lives. Working with a highly professional and dedicated team. The biological consequences and diagnosis of Traumatic Brain Injuries. Enjoying a nice gin and tonic!